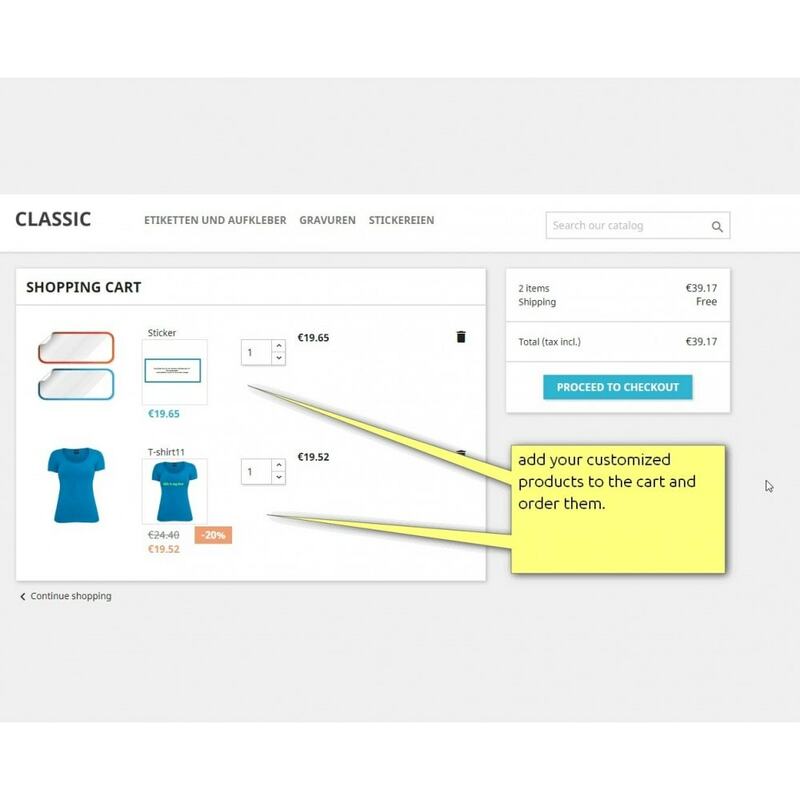 This module extends the range of shops available with PrestaShop. From now on, you can create many new kinds of shops which require a configurator. Such as giveaway shops, t-shirt design shops, wedding rings, engravings or any kind of shjops where the customer can customize his own product with a design on it. The customer can layout the poroduct with his own or pre-defined pictures, play with given fonts and order his costomized product. This adds an incredible feature to your business! 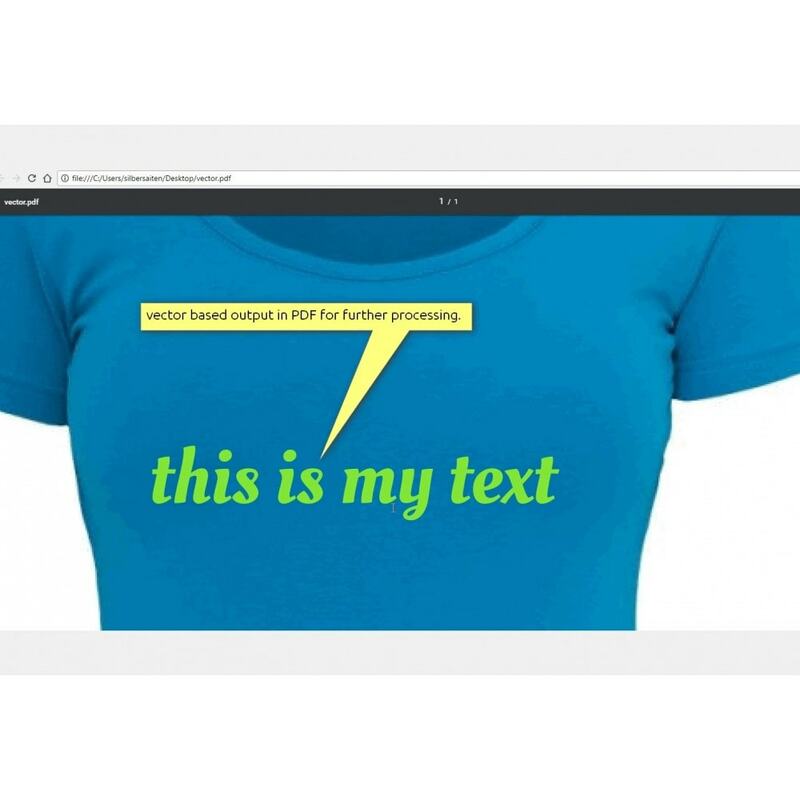 Images Management: upload images you want to enable to use on your customized products- Images can have a transparent background, you can use JPG as well as PNG format. SVG Vector Management: Upload SVG files that contain a vector and allow customers use it in their layouts. In the final processed PDF file you will receive a lossless vector output you can scale to any size. 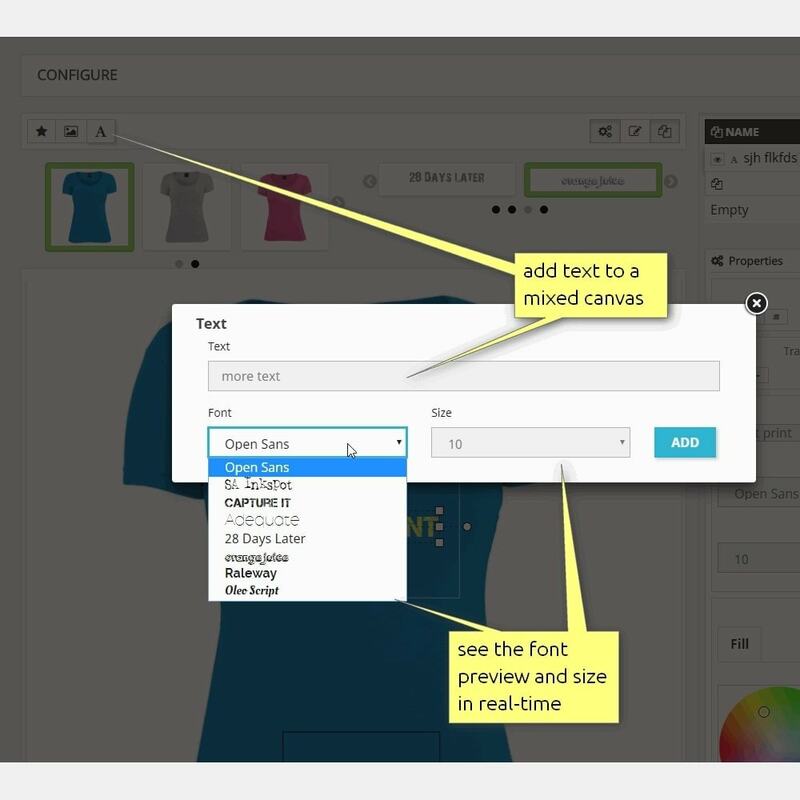 TTF Font Management: all fonts can be uploaded in one place and can be activated separately for each product and can be activated separately for each product. The font preview happens in real-time. 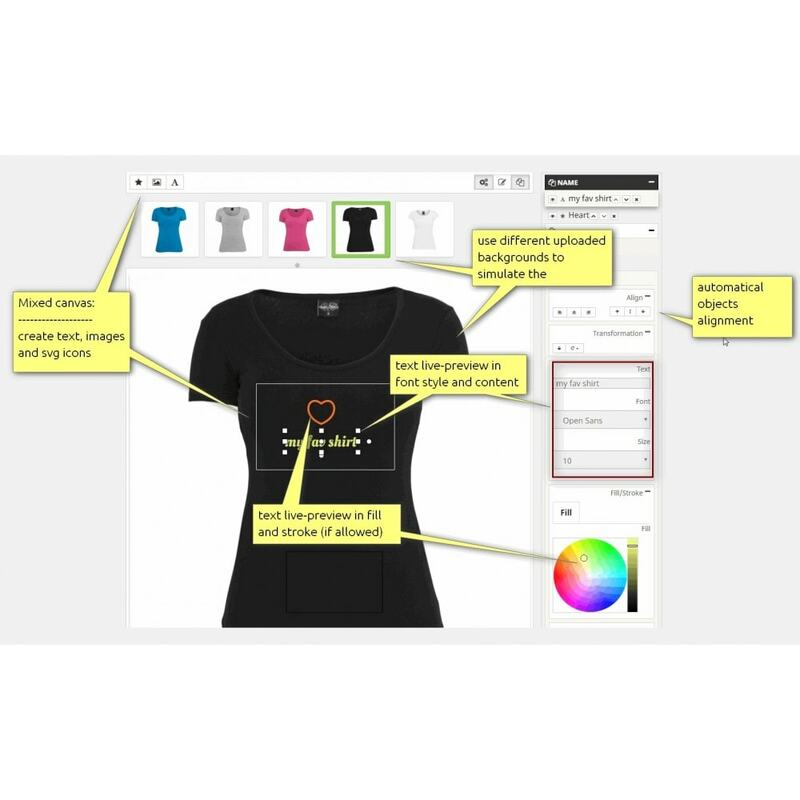 Several Layout sections: you can define a number of layout sections (constraints) for every product. 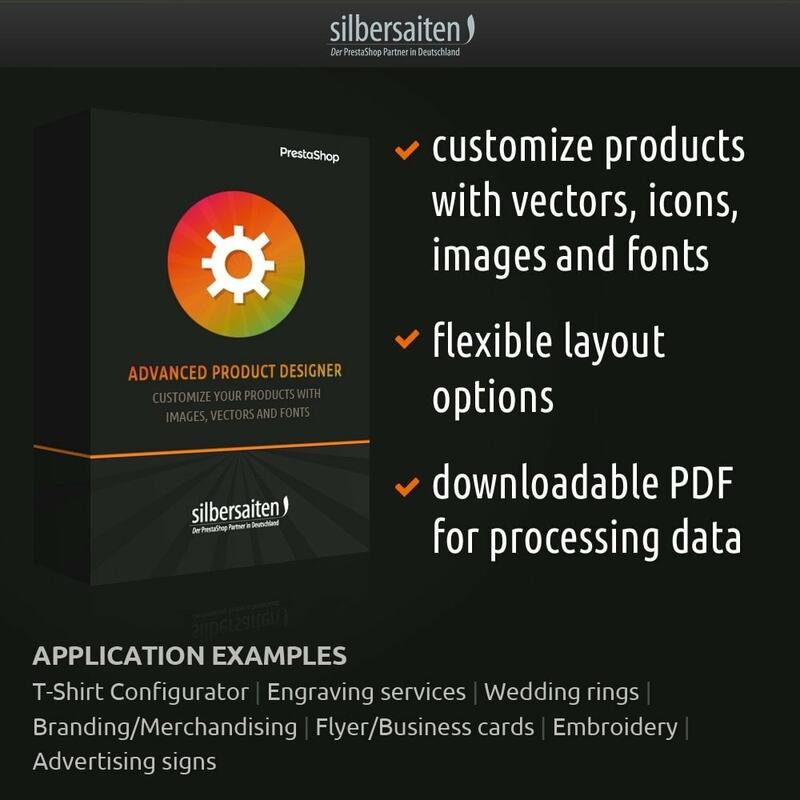 Customer can arrange vector objects within these sections. 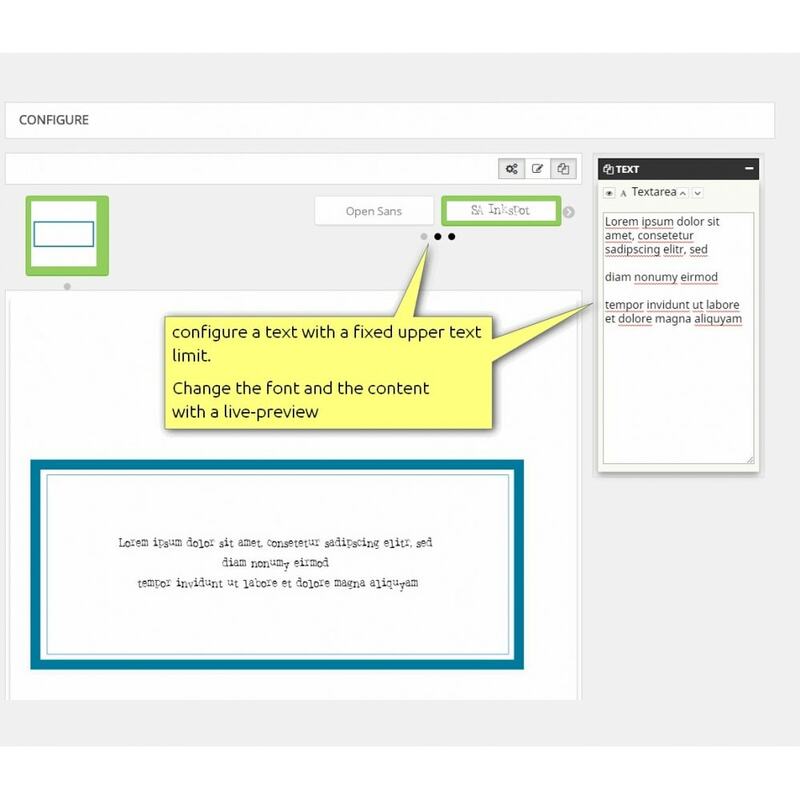 Full visual Editor to rotate and scale text, graphical and vector objects inside the layout restriction. 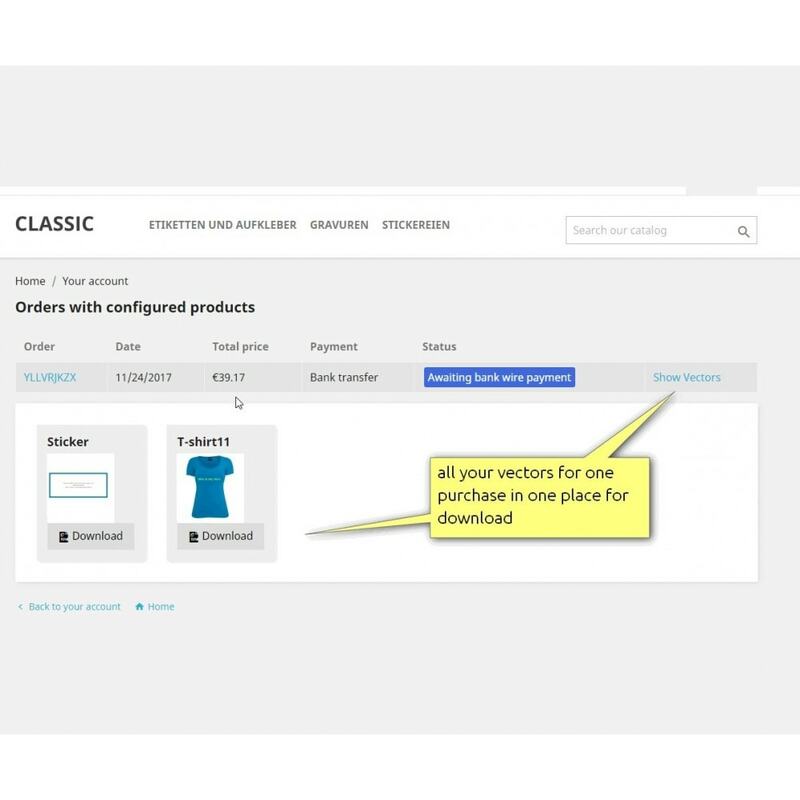 the administrator has a preview of all ordered customizations in his order tab, where he can download a PDF with or without background image for further processing. customer can find his customizations in a special tab "my configured products" ordered by purchases. There he has a preview of all hius designs. Home Decor Furniture Crafts is a Responsive Theme designed for Home, Decor, Furniture, Crafts, Chairs, Art, Wood and multi purpose store. Clean, Unique and looking good with colors combination. It is very clean and looks professional. card shop: you actually upload your own designed cards and createw textual constraints where customers can type their text with only selected fonts to customize their cards. 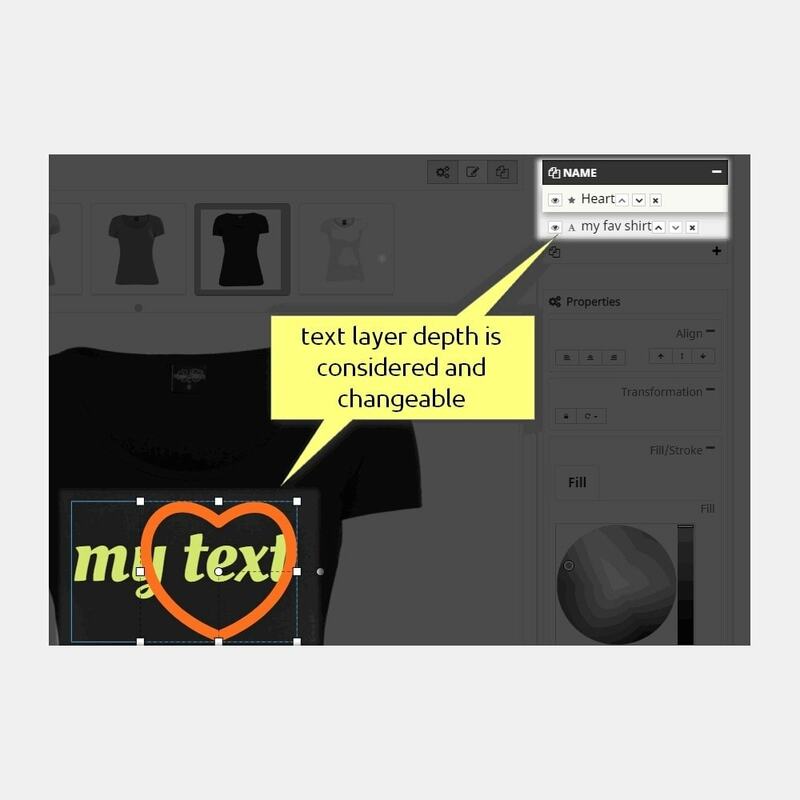 t-shirt designer: let your customers layout their own shirts with a photoshop-similar layouter using images, texts and vector forms.